Here’s the thing: I love eyeshadow, but sometimes blending 5 shades together to create the perfect “look” is exhausting. 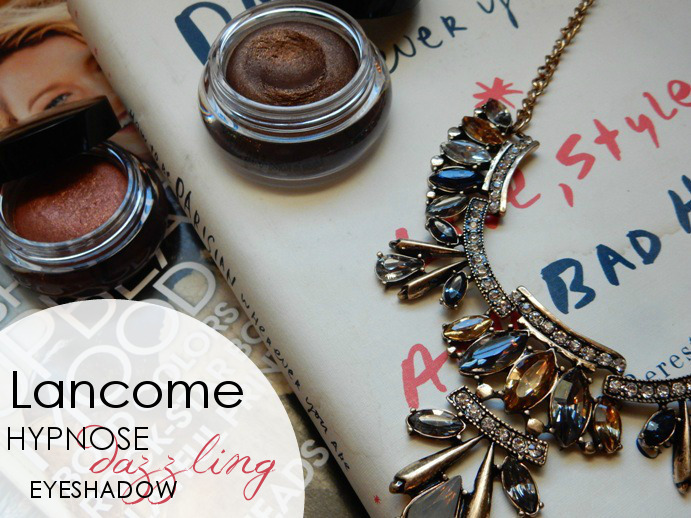 That’s where Lancôme comes in, with their Hypnose Dazzling eyeshadows. Happy Friday, dreamers…and welcome to May! 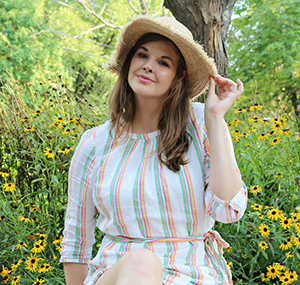 It’s scary how quickly 2015 is flying by, but it does excite me to be inching towards summer. April was a pretty good month for me, thank GOD! On the life front things were good, and at work I managed to get a lot done. It’s great to enter a new month with that sense of accomplishment, isn’t it? 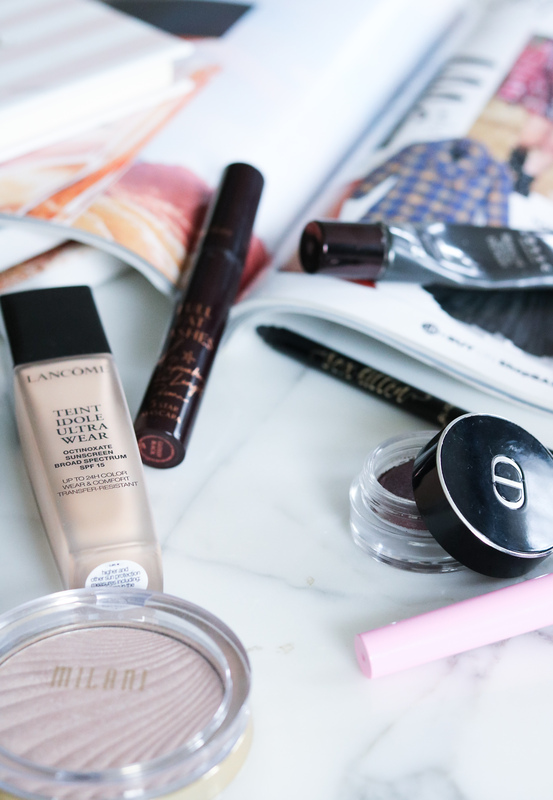 As far as my face goes – my makeup welcomed the addition of pinks and dewy bases with open arms this month. 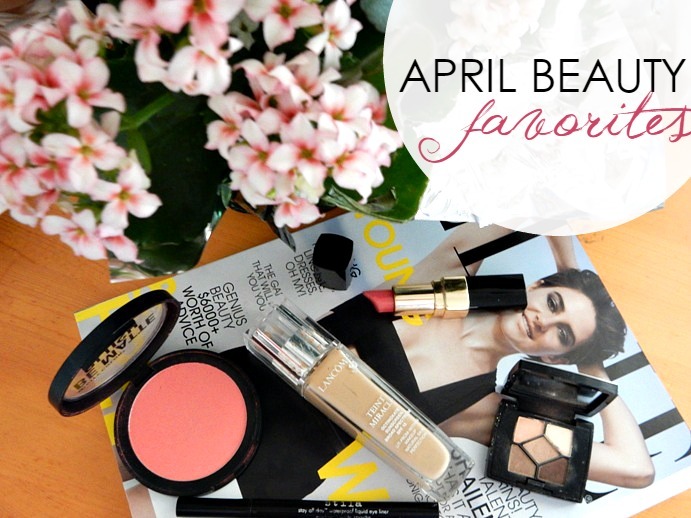 My April Makeup Favorites list is quite refined and brief, but loaded with true makeup obsessions! Spring makeup, guys. It’s the best! 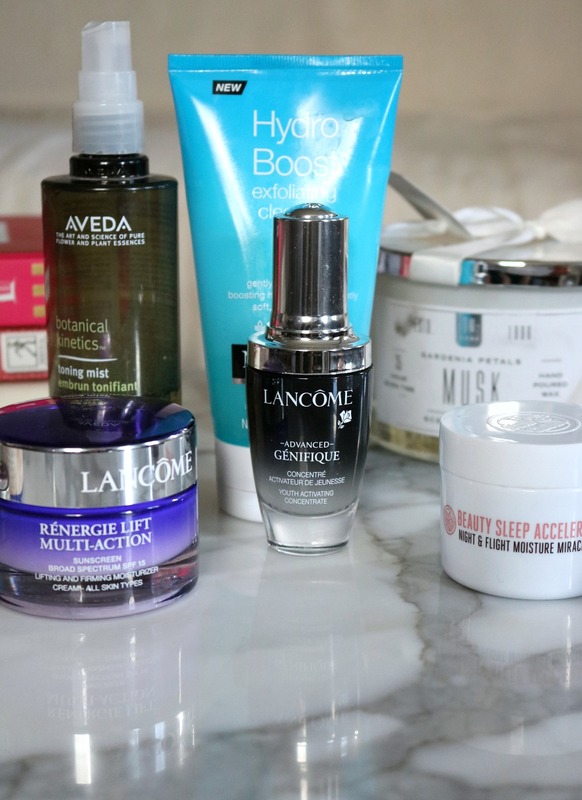 While browsing the latest Spring Collections at Sephora and Nordstrom, I thought I’d compile my favorites in one place for you, my lovely dreamer. 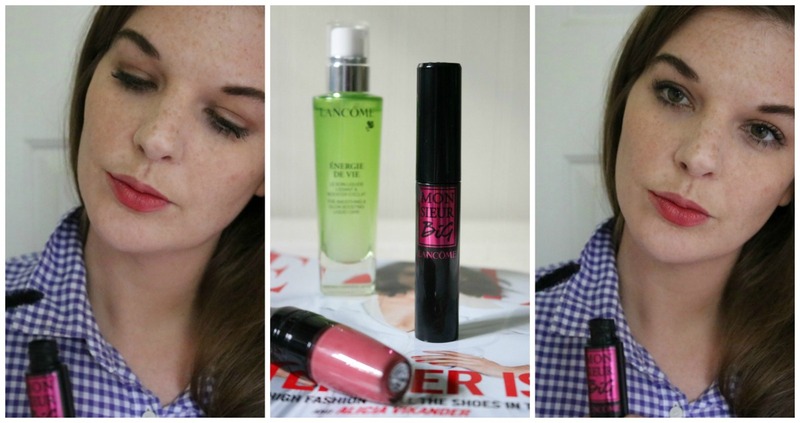 So, take a browse through the latest and greatest in Spring makeup!